This ministry is an Apostolic House of Prayer with a global mandate, authentically designed by God to help build and develop people and locations into houses of prayer for all nations. The foundation of this ministry is to enforce the importance of an intimate relationship with the Lord through the Word and Prayer. 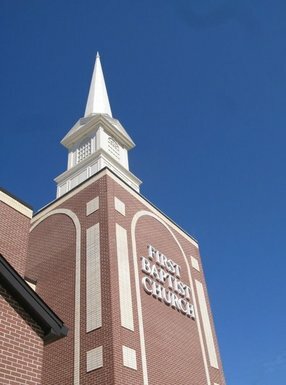 We properly demonstrate, train, and develop people individually to advance into a Corporate mandate for prayer. 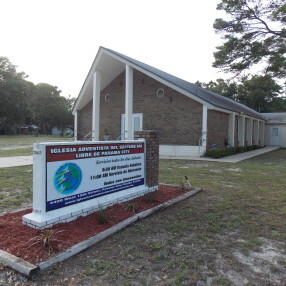 This ministry is anointed to effectively preach and teach the Gospel of Jesus Christ with signs and wonders following. We are graced to fully equip believers for the work of the ministry. We are anointed to not only activate the gifts of the Spirit in the lives of believers but to help cultivate the fruit of the Spirit and Godly character for effective works in the Army of the Lord. Natasha Oquendo, was born July 13th in Panama City, Florida. She and her wonderful Pastor Ernie Oquendo are the parents of beautiful twin daughters Devine and Destiny. 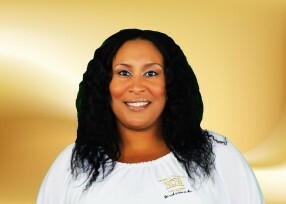 In 2001, Natasha joined Spirit of Christ Ministries where she birthed forth proven fruit of faithfulness, diligence, integrity, and accountability all while laboring in many diverse facets of her home church including armor bearer, head intercessor, house prophet, prophetic psalmist, deliverance, prison ministry, and more. In 2007, she and her husband became visionaries and founders of Flow of the Spirit International Ministries, Inc. Natasha Oquendo is Licensed and Ordained in the office of a Prophet. She holds a Bachelor Degree in Ministry. With fervent passion, she compels mankind to receive the fresh baptism of the Holy Spirit with evidence. She displays a skillfully aggressive yet sincere hunger and thirst for intimacy with God. The manifest presence and transforming power of Christ are tangible attributes in her life, and are distinguishing benchmarks of her ministry. 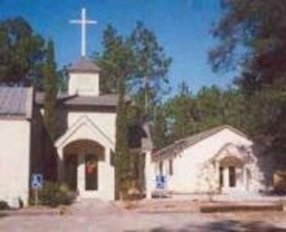 The glory, authority, favor, and dominion of Jesus Christ truly rests graciously upon her life, yet she possesses a child-like faith! She humbly yet confidently, knows that the anointing that carries her is a direct result of the Lord's mercy and grace. She flows boldly under a very authentic and diverse mantle which relentlessly exemplifies God's Kingdom in operation! She has an extreme pursuit towards God and accurately expresses what is on His heart and mind. This woman is an Eternal Messenger and a genuine mouthpiece of the Most High God! An intercessor, teacher, mentor, life coach, conference host/speaker, and revivalist, Prophetess Natasha Oquendo is determined to live a life that is effective in true purpose and pleasing unto the Lord. Without a doubt, she is a woman after God's own heart!. Go here? Tell us why you love Flow of the Spirit International Ministries. Visited? Tell us what a newcomer can expect. 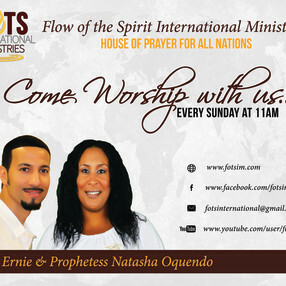 Enter your email address to receive an informative welcome email from Flow of the Spirit International Ministries.